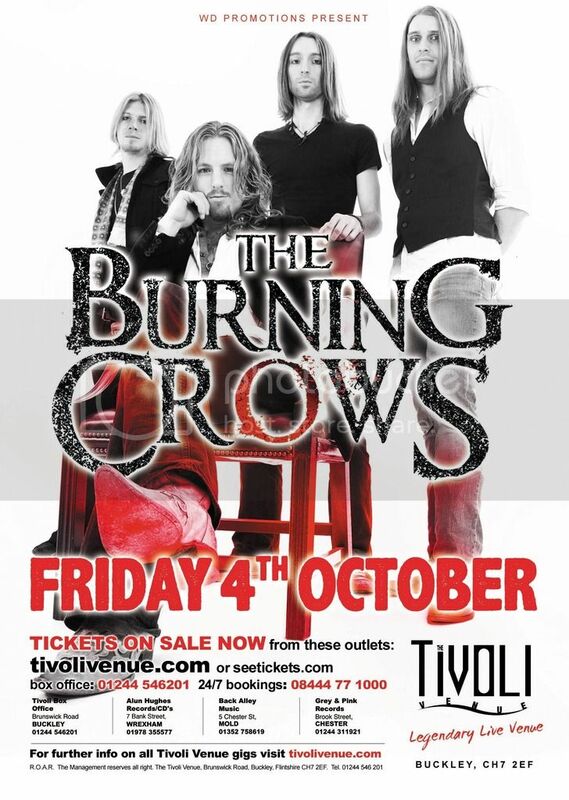 Welcome to the Official Blogger Page of "The Burning Crows"
The Burning Crows 2010/2011. Awesome Inc. theme. Powered by Blogger.